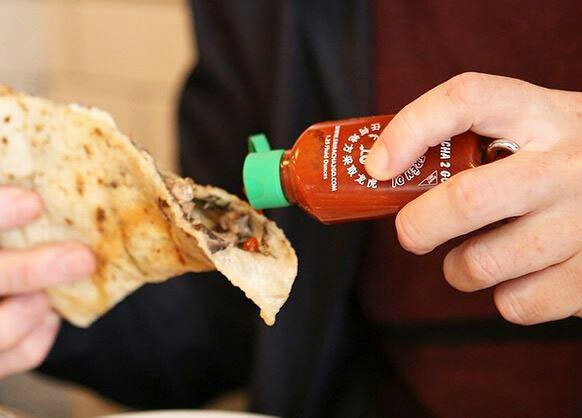 You never know when you're going to need some hot sauce, so instead of carrying around a giant bottle of it in your purse or in your pocket everywhere you go, why not take just a few servings at a time. 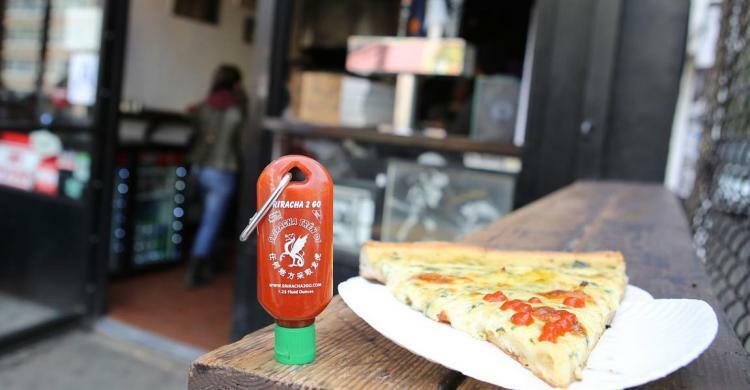 The Sriracha2Go is a tiny Sriracha bottle that you can carry around as a keychain and use in case you encounter a hot sauce emergency. 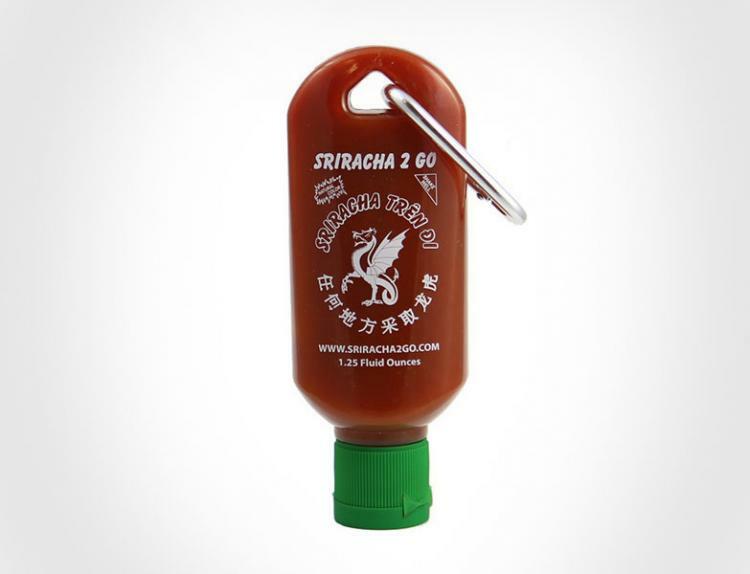 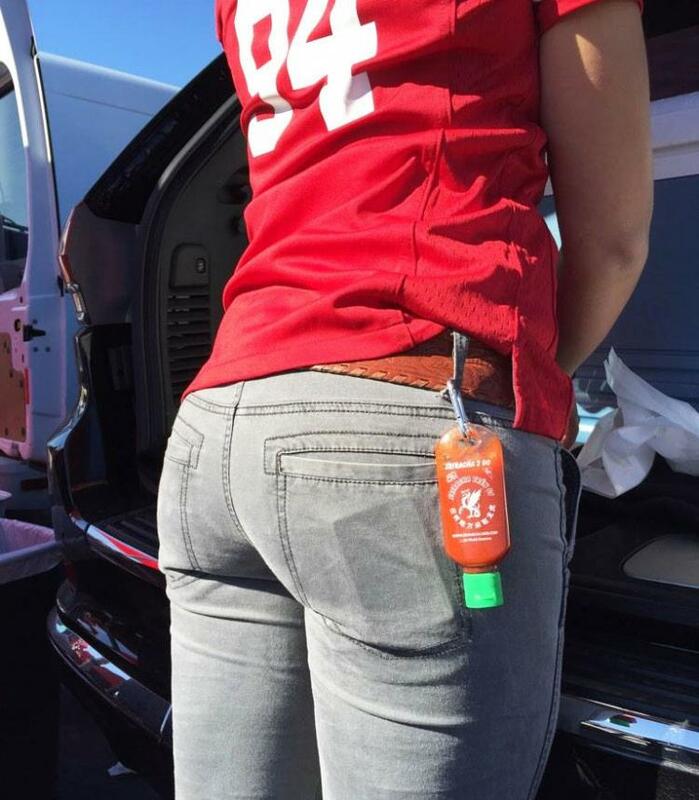 The Sriracha2Go bottle comes with a carabiner to loop it around your belt loop, purse, or backpack, and does not actually come with any sauce, so you will have to provide your own. 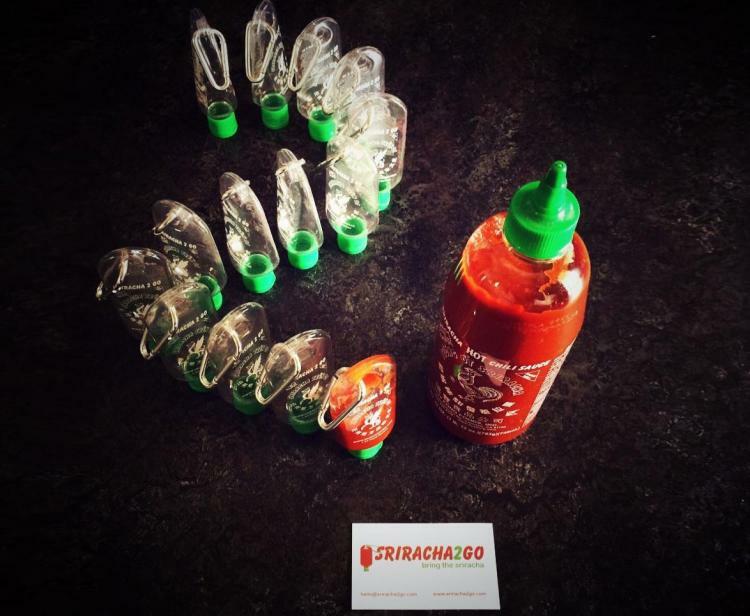 The Sriracha2Go key-chain bottles come in a two-pack, where you get one larger bottle that holds 1.7 oz of hot sauce, as well as a smaller bottle that holds 1 oz hot sauce. 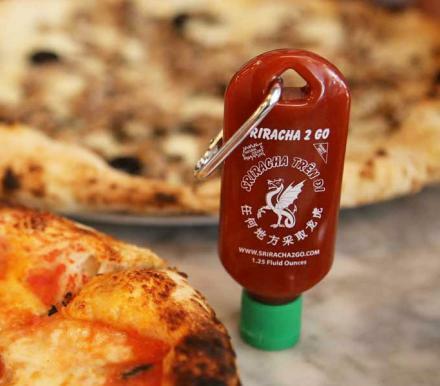 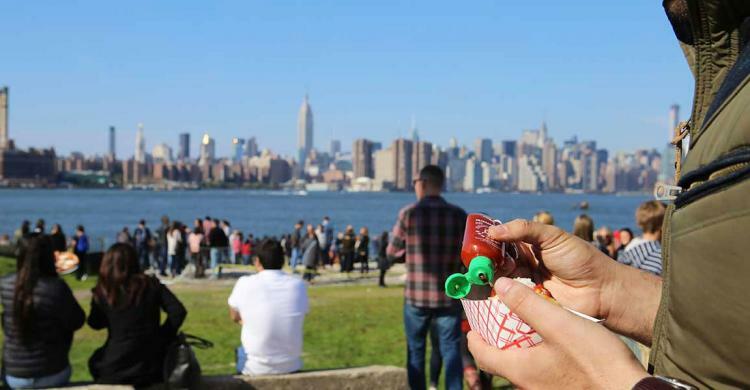 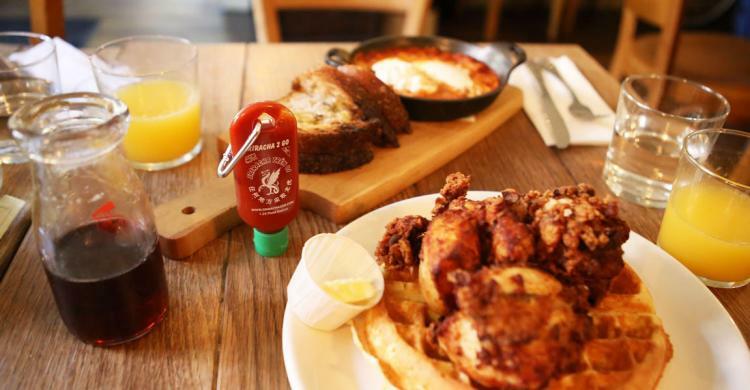 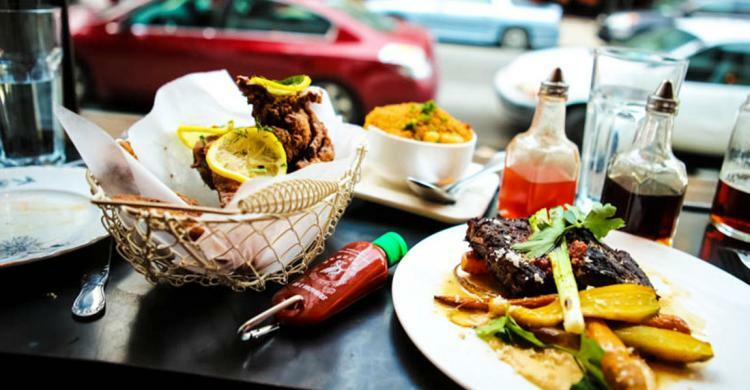 Check out the mini Sriracha key-chain in action via the video below.